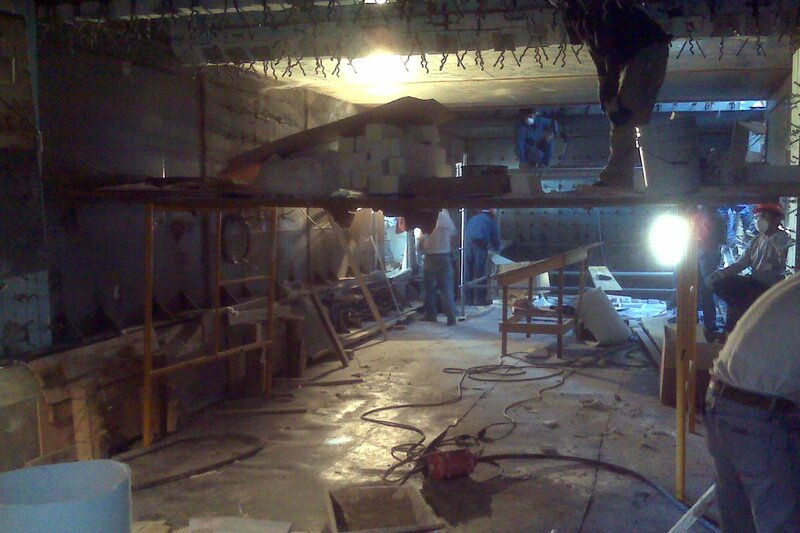 Cement plant operators have tried to commission newly installed cooler refractory using the process heat. This approach has frequently resulted in refractory failure since it is difficult to get heat to go down the cooler when the burner is firing up the kiln. Eventually, hot clinker drops into the cooler and, if the refractory hasn’t been adequately dried, refractory failure can occur. Hotwork has developed the procedures to give cooler refractory a better start on its asset life cycle.